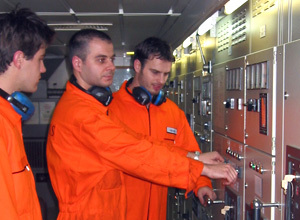 Getting the chemistry right in our ship management.. Since 1969, Chemikalien Seetransport G.m.b.H. has been handling ship and crew management not just for its own fleet but also for its domestic and international partners. Our wide range of services ensures that tankers and bulk carriers operated by us are always fit for service. This way, we make sure that our customers are successful. 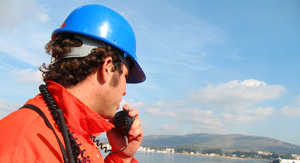 Starting from technical readiness to reliable maintenance and servicing of the ship and of the installations and equipment on board. 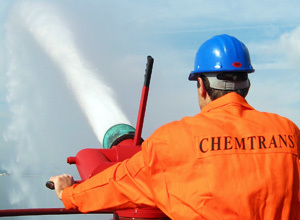 Always ensure compliance with national and international standards and the existing environmental directives. 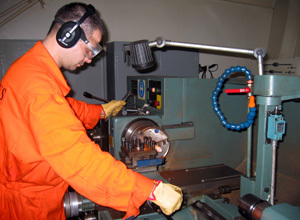 We also manage the supply of daily goods and spare parts to ships. Insurance is an important part of the shipping business. As an experienced company, we ensure optimal coverage of your property. Together with our partner Marine Service GmbH, that is experienced in the development and design of vessels, we also manage the construction supervision of newbuildings and conversion of vessels. Our crews come from Ukraine, Russia, Philippines, China, Croatia, Lithuania, Georgia, Germany, Austria, Canada, Myanmar, Malaysia, Ethiopia, Portugal and Cape Verde. 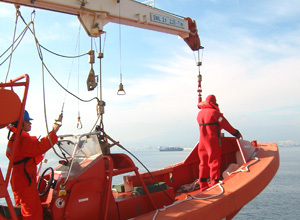 For reliable crew on board. 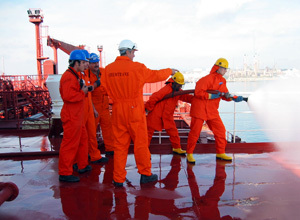 The crew on board ensures the reliability and cost efficiency of a ship. Therefore, we have assigned the task of recruiting experienced and committed seafarers to our subsidiary Chemtrans Crewmanagement (CCM). 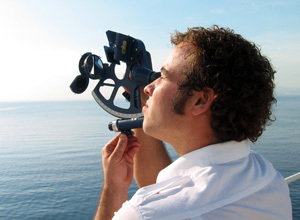 Our highly qualified crews are certified to the latest international standards, have experience in all types of vessels, and demonstrate a strong sense of responsibility towards the ship, cargo, environment and the crew on board. The shipping industry is driven by people. This is why we invest heavily in the education and advanced training as well as continuing education of our employees worldwide. 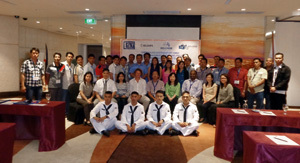 Through our offices, we also organize crew and officer training events locally, especially in Eastern Europe and the Philippines. 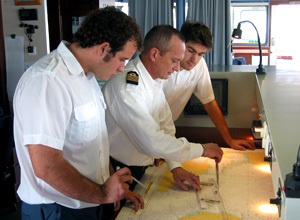 All senior officers have to undergo a training program in Hamburg or Limassol before they go on board. Safety is absolutely essential. This is why stringent onshore and onboard audits are conducted on a regular basis by international Oil Majors and our customers to ensure compliance with all regulations. The continued deployment of the ships, in fact even the continued cooperation in general depend on these audit results. 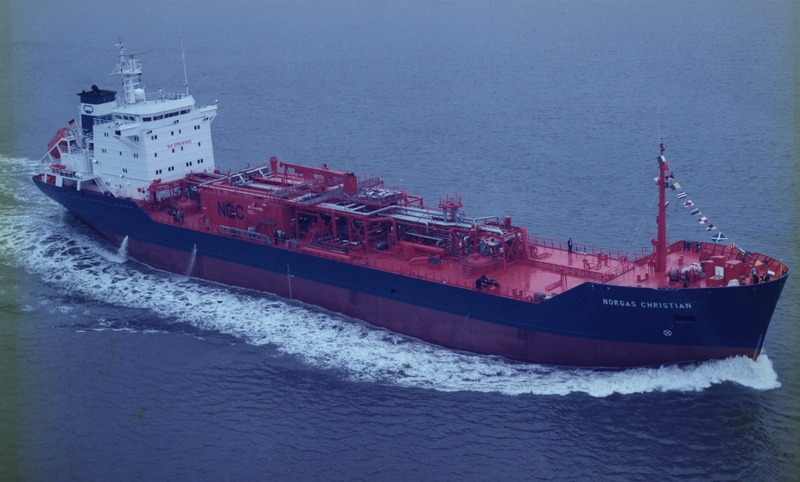 CST is subject to Tanker Management Self-Assessment (TMSA) and Key Performance Indicator (KPI) requirements.